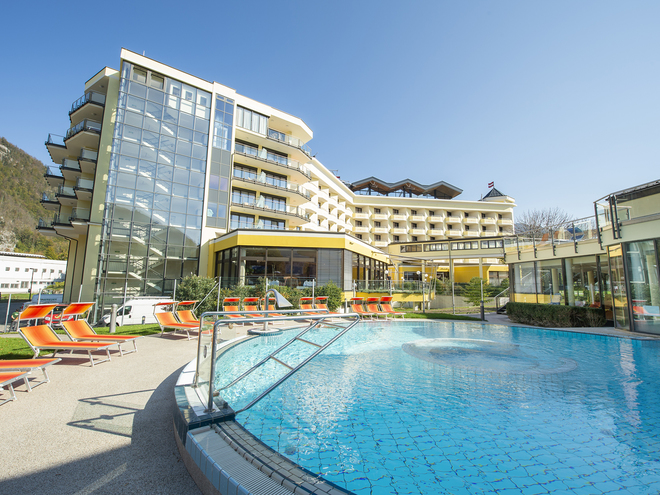 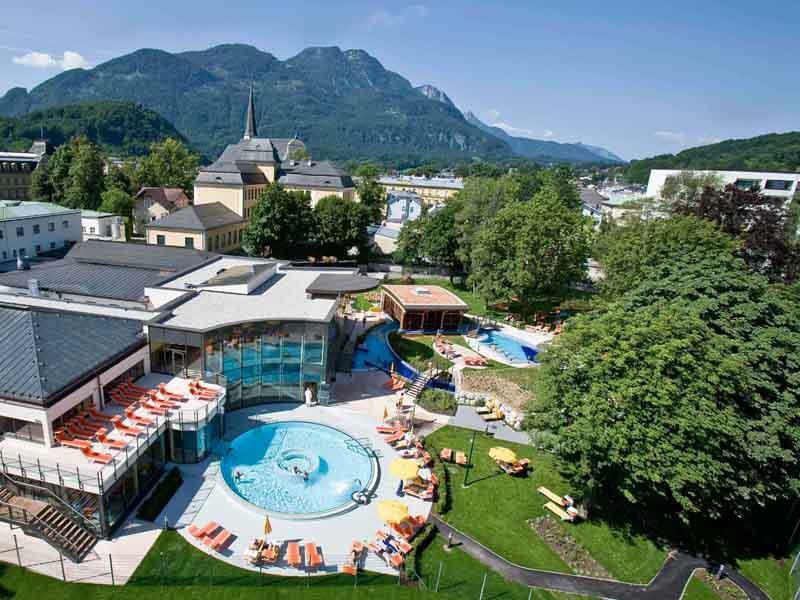 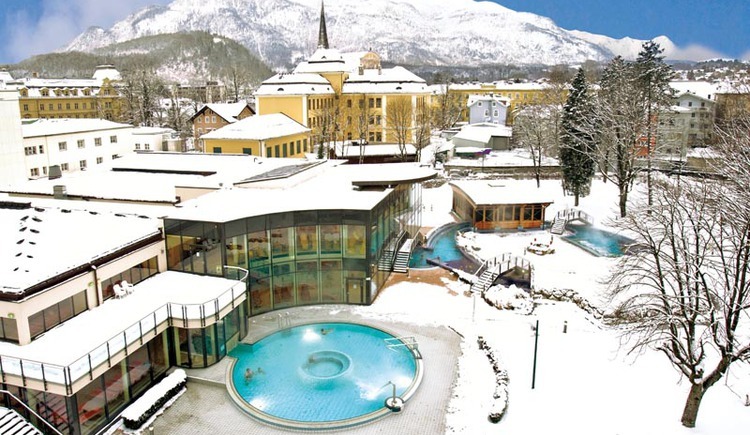 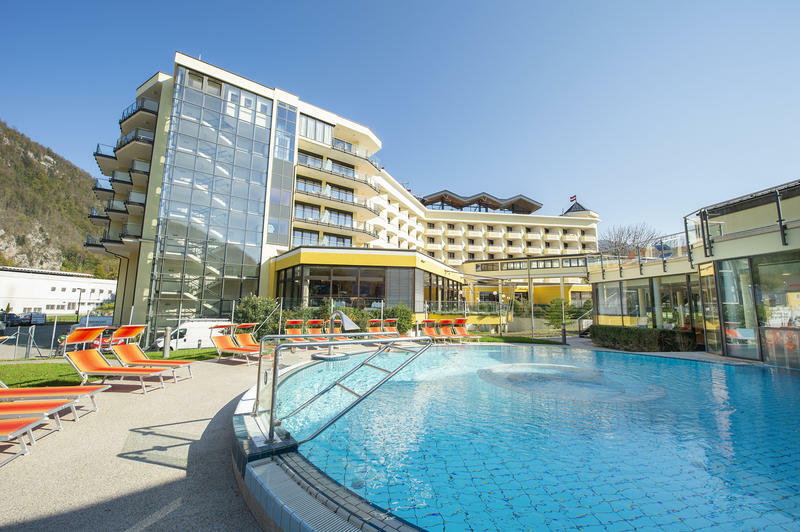 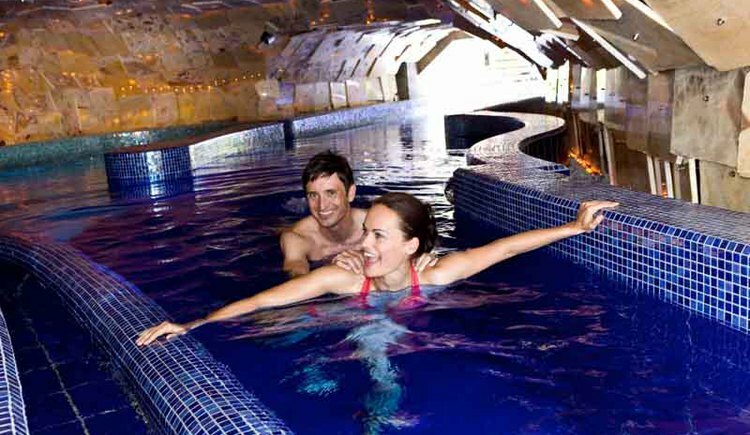 The EurothermenResort is a most pampering place of its particular category and makes an ideal initial point for an unforgettable “Salzkammergut-Holiday”. Luxurious living is guaranteed, in our health- and relax hotel Royal****, where the magic and charm of Bad Ischl is all around. 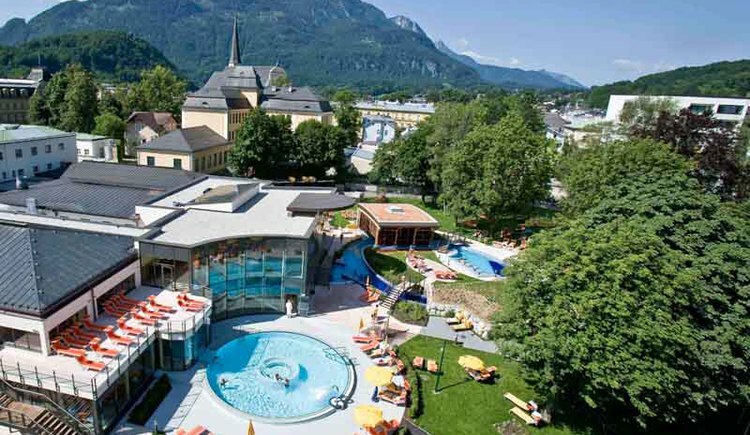 Get to know the subtle distinction, which is served with every meal in our house, by careful chosen premium quality bio-food, from the region around, lovingly prepared by our head cook. 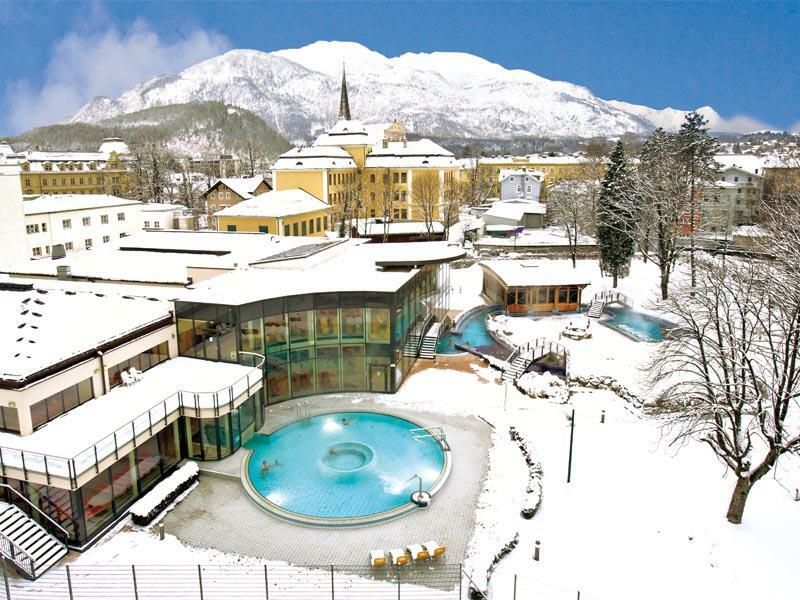 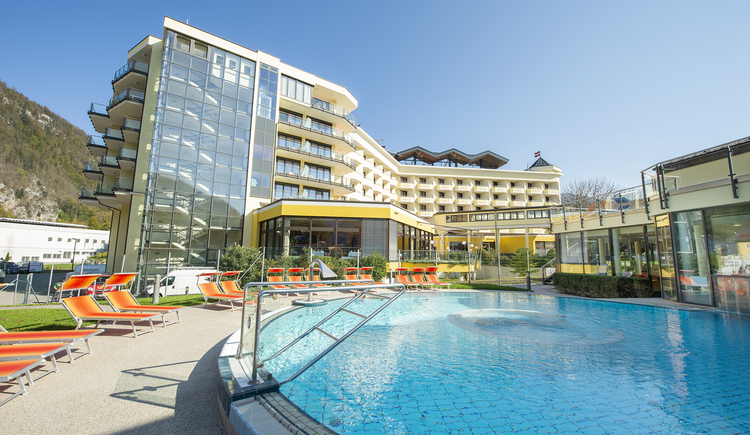 Through a panorama passage, the hotel-guests are able to get directly to the thermal spa, the sauna area and the health centre called "Physikarium". 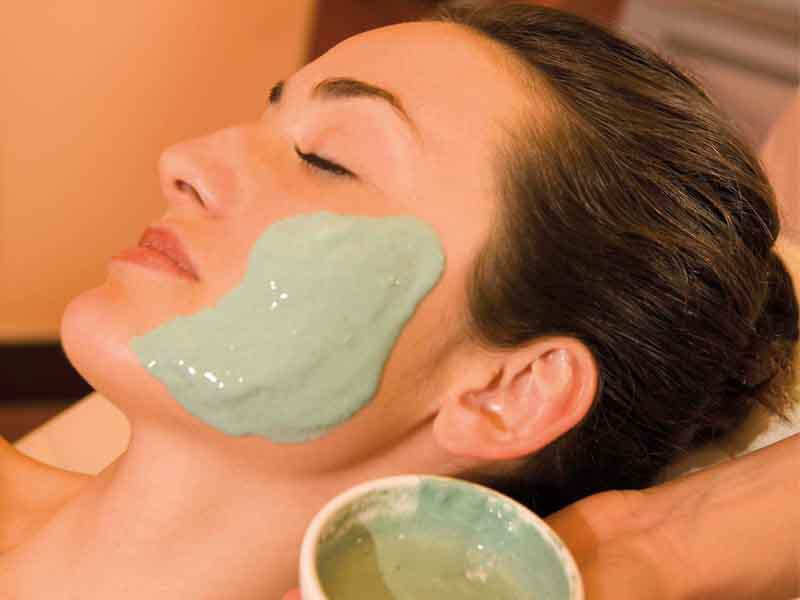 Give your body a treat in the “Physikarium” with its natural elixir brine, sulphur and brine-mud. 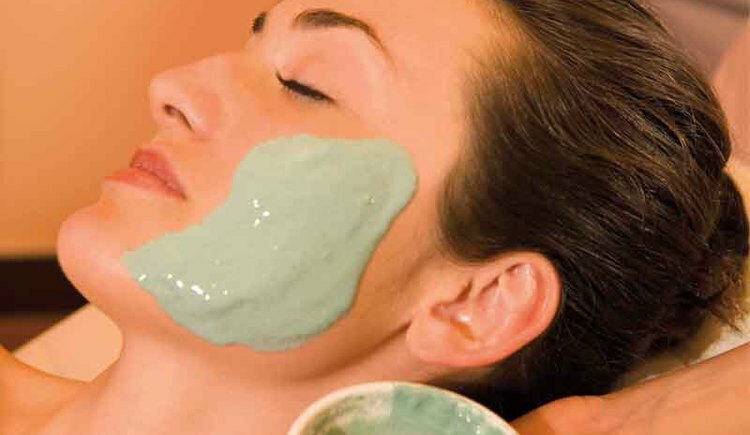 Enjoy a treatment in the wellness- and beauty department with special products from Maria Galland and Natural Spa, as well as particular massages from all over the world with well trained therapists.